It could be time to trade in your suitcase for a slimmer model. The International Air Transport Association has put out a recommendation that cabin bags be 21.5 x 13.5 x 7.5 inches to create more space for passengers to store luggage. 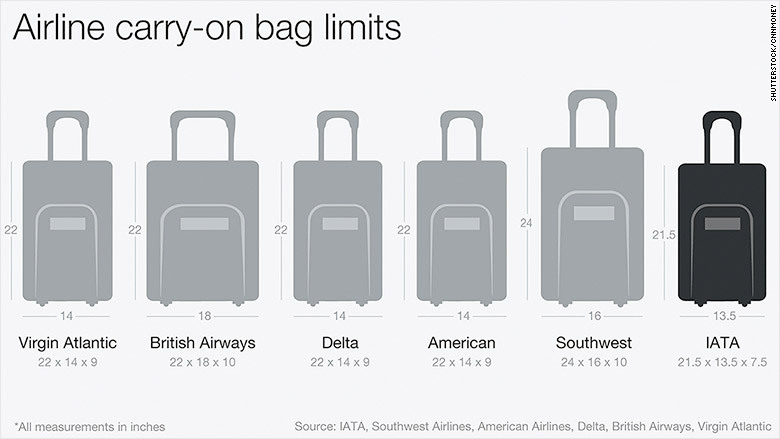 Airlines set their own carry-on limits but the recommendation, if adopted, could lead them to trim bag sizes at most major carriers. No North American carriers have yet accepted the IATA guidance but Emirates, Lufthansa (DLAKF) and seven others have. Southwest Airlines (LUV) and American Airlines (AAL) said they don't have any plans to change carry-on guidelines. Southwest passengers would be among the hardest hit if IATA's recommendation becomes standard across the industry. They would lose about 40% in bag space. People flying on American or Delta Air Lines (DAL) would need bags roughly 20% smaller. IATA, which represents carriers that make up around 80% of air traffic, is working with manufacturers to produce suitcases that fit its specifications. Those cases will display a "Cabin OK" logo. Flying with one of the carriers who has signed up doesn't mean you have to downsize, but a sleeker case will boost your chances of getting overhead locker space on a full flight. The airlines will prioritize bags that fit the size recommendations over bigger cases. 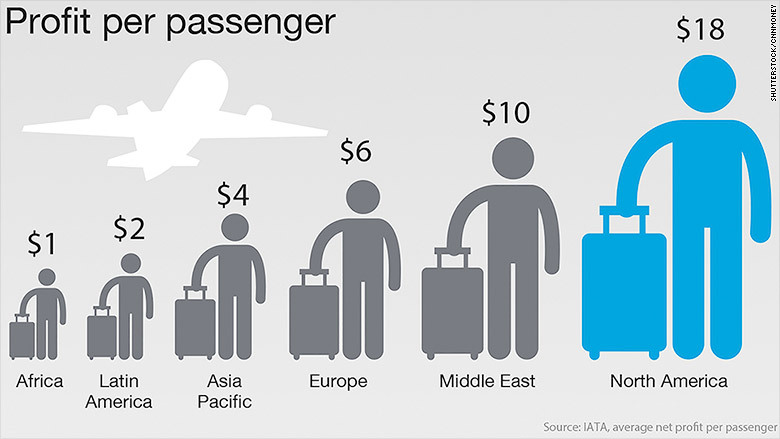 It may be good news for luggage makers but air travelers won't be pleased. They're already being hit by a growing array of fees, including charges to check bags. And busy executives won't want to risk boarding with their luggage only to have it relegated to the hold. The guidelines come as the airline industry predicts record profits this year, thanks to cheap oil and more efficient use of planes. 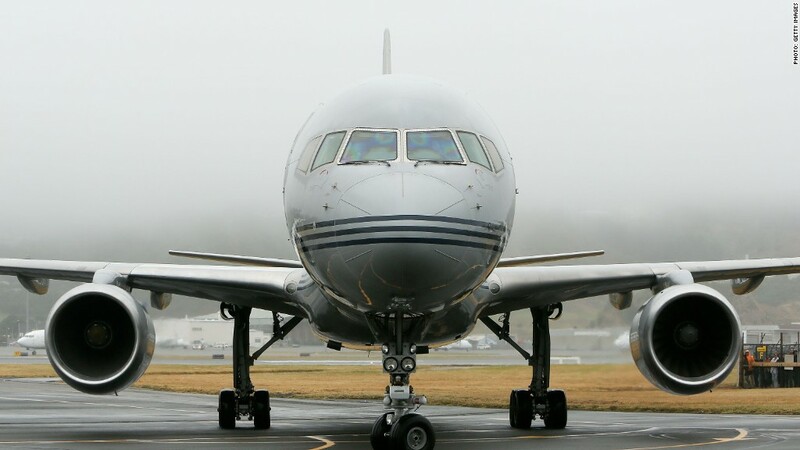 IATA raised its 2015 forecast for net profit to $29.3 billion -- a jump of nearly 80% on last year. Costs may have fallen but few of those savings are being passed on to passengers.